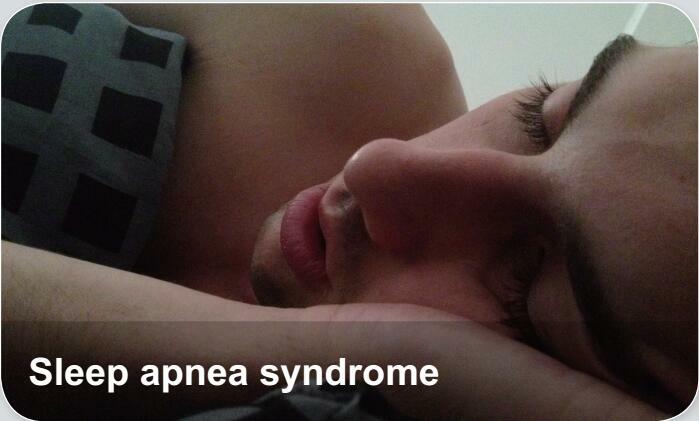 Sleep apnea is a sleep disorder characterized by pauses in breathing or periods of shallow breathing during sleep. Each pause can last for a few seconds to several minutes and they happen many times a night. In the most common form this follows loud snoring. There may be a choking or snorting sound as breathing resumes. There are three forms of sleep apnea: obstructive (OSA), central (CSA), and a combination of the two.